Azalea was proud to be the title sponsor at the 28th Annual Scholarship Golf Tournament on Thursday September 10th at the Hollytree Country Club! 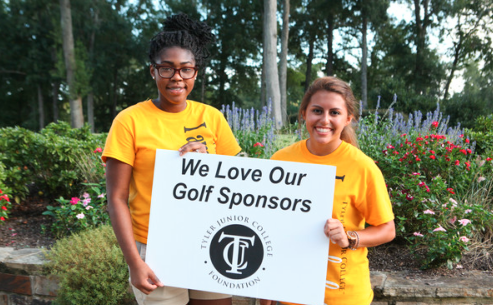 This annual event benefited the Tyler Junior College Foundation. All tournament proceeds helped fund scholarships for Tyler Junior College students. As part of the Tyler Texas community, Azalea is dedicated to supporting East Texas sports programs. Click here to view more photos from the event or contact us to find out how Azalea can sponsor your sports team, club or organization!